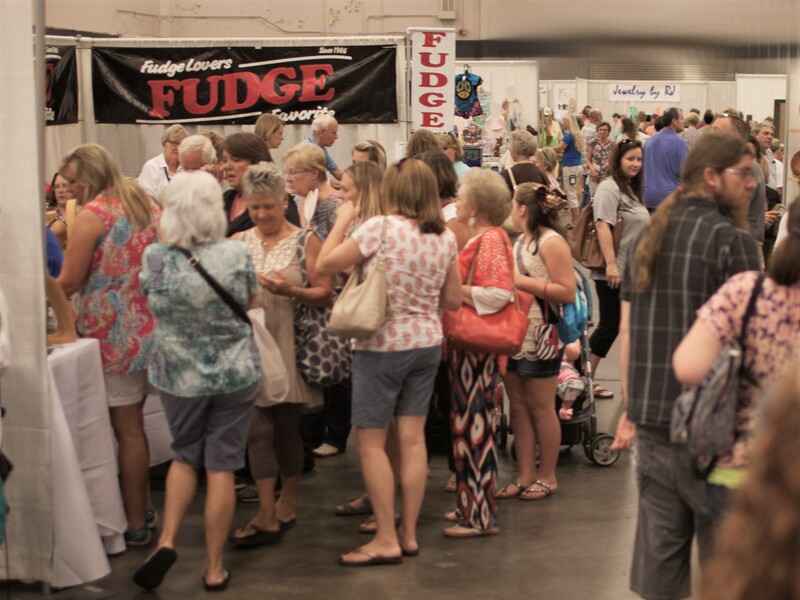 The Mississippi Craft Show is thrilled to be able to support the efforts of Mississippi Critterz - a new nonprofit organization working hard to benefit their community. They organize fosters, adoptions, and transports for the homeless animals in the Oxford/Lafayette County community. Currently they are working hard to raise funding to build a much needed new No Kill Shelter for their Community! Mississippi Critterz will benefit from a portion of the proceeds from the August 2018 Show. 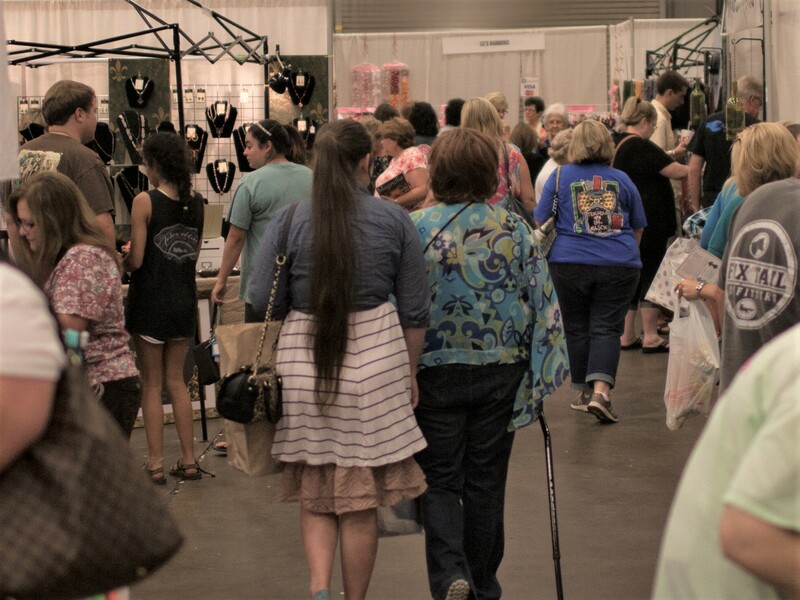 Be sure to visit them at the Mississippi Craft Show August 2018 at the Clyde Muse Center, PEARL, MS. 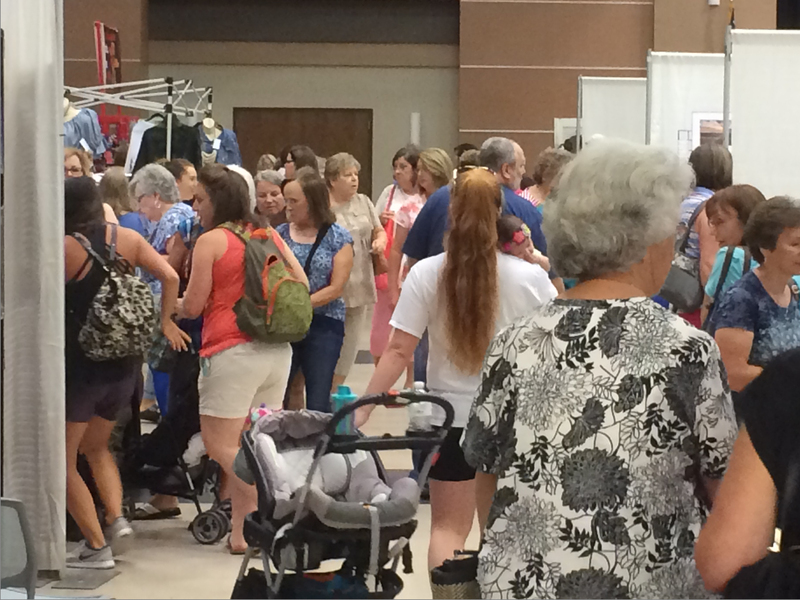 The Mississippi Craft Show is thrilled to be able to support the efforts of Jackson Friends of the Animal Shelter. Jackson Friends will benefit from a portion of the proceeds from the August 2017 Show. If you are not already aware of what a valuable contribution they make to our local community, please get to know them! 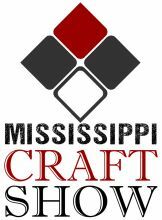 Be sure to visit their Facebook pages and visit them at the Mississippi Craft Show August 2017 at the Clyde Muse Center, PEARL, MS.